On April 18, International Day for Monuments and Sites, people from around the world honored cultural and historical treasures that helped shape and continue to guide and inform societies. These are the places that represent significant eras or events in human history and are so special that they are protected for future generations to learn from and enjoy. 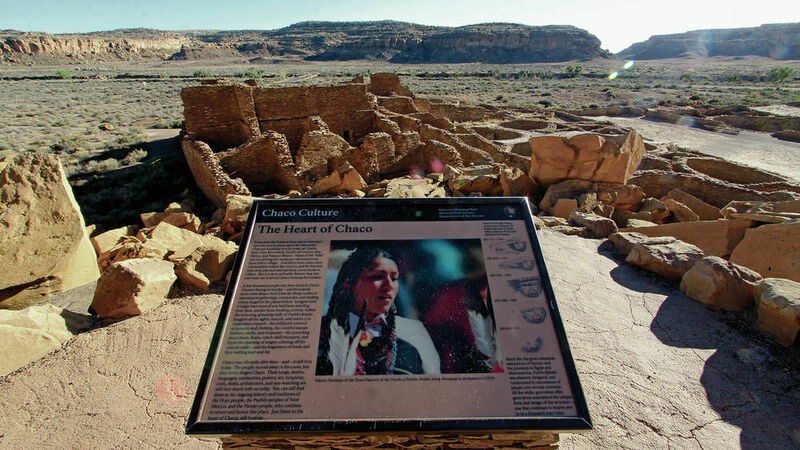 Here in Northern New Mexico, we don’t need to look far to find a place that could be the “poster child for this day” — Chaco Canyon. Greater Chaco is one of just 22 UNESCO World Heritage Sites in the country. The area contains ecologically, culturally, spiritually and economically significant public lands. The San Juan Basin was the center of Puebloan culture and economic life, and holds thousands of archaeological sites — some of which are more than 12,000 years old. Over many generations, Puebloan people built great houses, astronomical observation sites and ceremonial kivas throughout the Four Corners region. Today, these sites continue to be places of prayer, pilgrimage and a living connection to generations past. Chaco Canyon was first designated as a national monument by Republican President Theodore Roosevelt in 1907.